The National Veterans TEE Tournament sprang to life as the brainchild of several employees of the Iowa City Department of Veterans Affairs (VA) Medical Center, along with two visually impaired veterans from Iowa who were attending the 1993 National Disabled Veterans Winter Sports Clinic. These visionaries got together and named the new event, “The TEE Tournament,” an acronym standing for Training, Exposure and Experience. 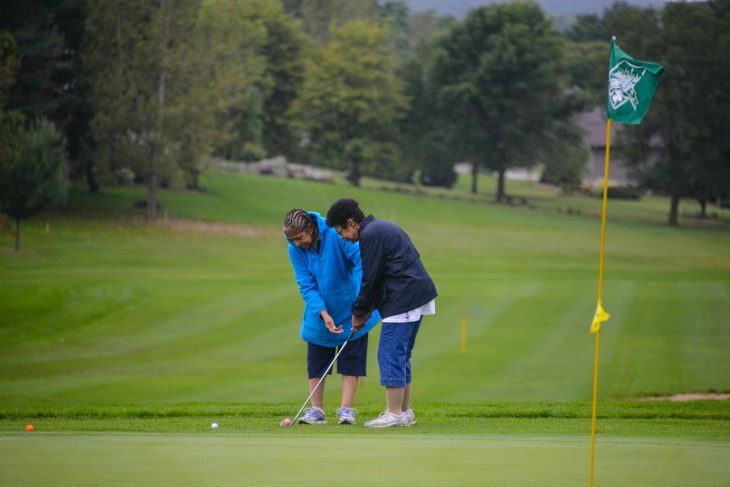 The Tournament provides legally blind veterans an opportunity to develop new skills and strengthen their self-esteem through adaptive golf and bowling. Each year, the event uses a therapeutic format to promote rehabilitation, fellowship and camaraderie among participants. The first Tournament was held in June 1994 in Nauvoo, Illinois, at the Great River Bend Golf Course. At this inaugural event, there were 36 legally blind Veterans from six Midwestern states. The event was moved to the Iowa City area in 1995 and has been held there ever since. The Department of Veterans Affairs (VA) endorsed this event in 2008 and it became one of VA’s six national rehabilitation programs for Veterans. The event is now called the National Veterans TEE Tournament, and has expanded to include not only Veterans who are legally blind, but also amputees, those who use wheelchairs and Veterans with other disabilities. The expansion became a reality as a result of the establishment of the G.I.V.E Foundation (Golf for Injured Veterans Everywhere); a new partnership with the Riverside Casino and Golf Resort; the Iowa contingent of the Professional Golfer’s Association (PGA), and the Iowa City VA Medical Center. 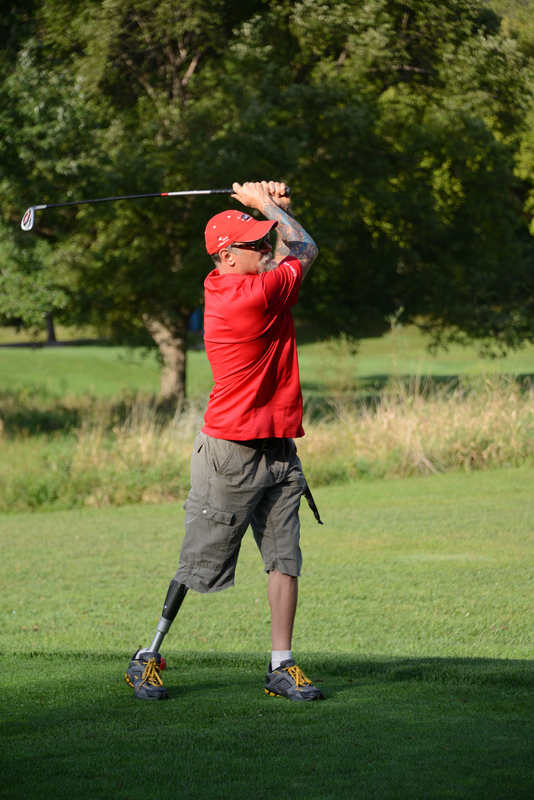 Instructors from the Iowa State PGA and the National Amputee Golf Association provide golf instruction to all of the Veterans at special clinics. For Veterans from coast to coast, this event continues to grow in both level of involvement and popularity each year. Number of Veterans Participating in the National Veterans TEE Tournament.